Escape the heat of the city and experience Japan's incredible nature in Minakami in a unique way! 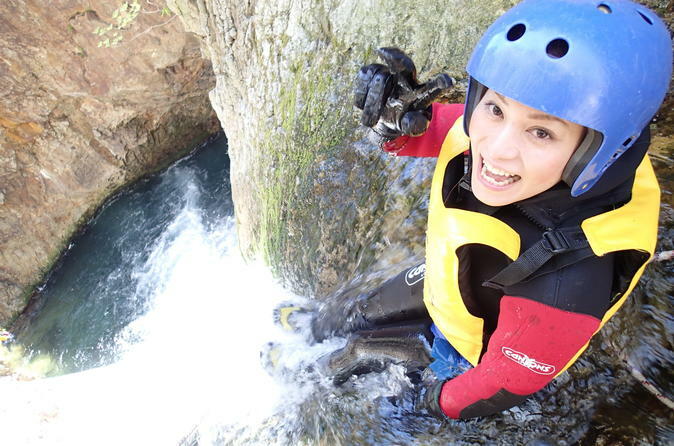 Minakami has the most canyoning courses in Japan and is only less than 90 minutes away from Toyko. It is also the home of Fox Canyon where you will experience a 20m waterfall slide! This is Japan's best whitewater rafting experience in the spring with over 12 kms of world-class grade of 3 to 4 rapids. 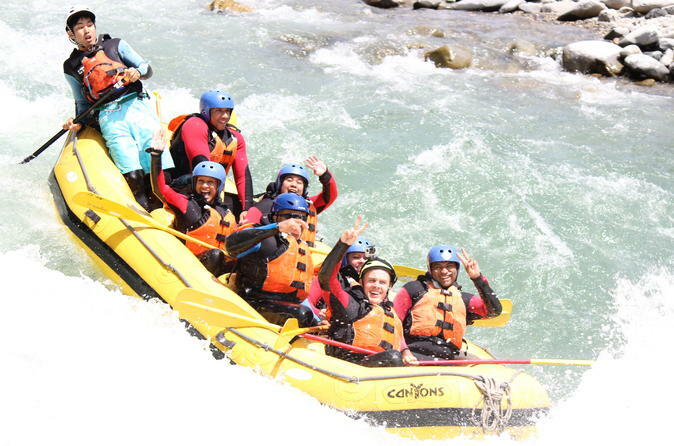 This half-day rafting tour in Minakami is a continuous roller coaster of whitewater bliss with rapid after rapid of amazing actions and very scenic sections including the well-known 3 canyon sections of Momiji Canyon, Minakami Canyon and Suwa Canyon. The summer tour is more of a mellow experience with less challenging rapids but still plenty of fun both in and out of the boat.